Welcome to the Ash Class blog! : We need some librarians! 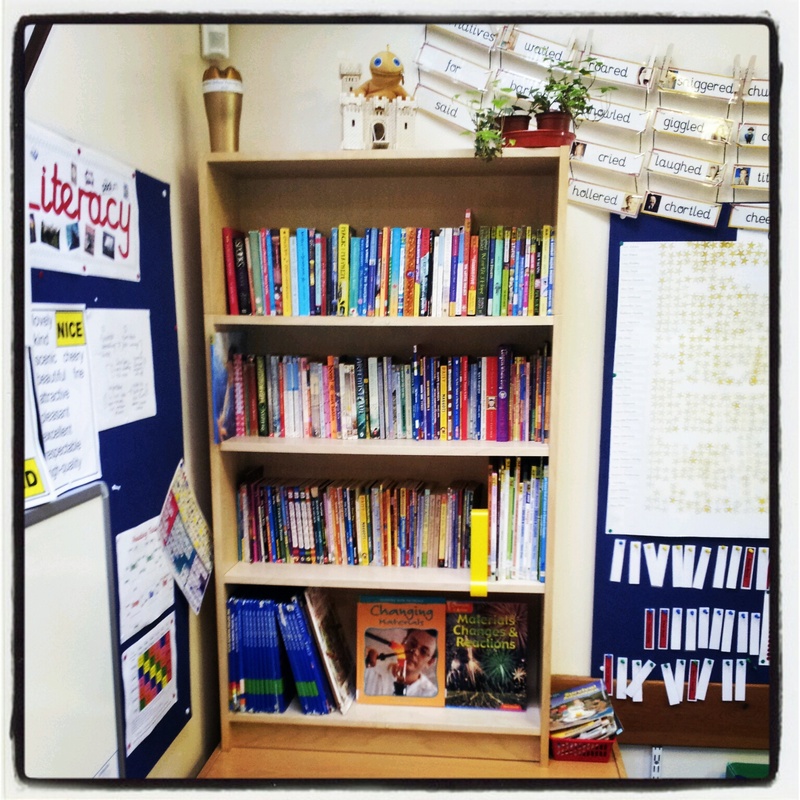 I need to appoint two Ash Class librarians to look after our new bookshelf and keep it organised! Leave a comment if you'd like the job! It's Ceri T I would love to have the job! because I have had some experience. Hello! I'm the only boy here and I would love to do the job. 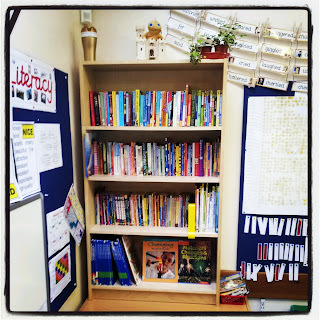 I think I'd be a good librarian because I love reading and organising! I also have a bit of experience as I'm a librarian on Thursday! I'm a real bookworm so please give me the job! Our school has a great librarian Ms.Cherry.